In the spirit of a great winter city, the Flying Canoë Volant is a creative and interactive cultural event designed to celebrate local history and everything that is great about a long winter’s night. Inspired by the legend of The Flying Canoe and French Canadian, First Nations and Métis traditions, this event celebrate Edmonton’s beautiful Mill Creek Ravine and the French Quarter. Come celebrate your inner voyageur with light, music, legends and dance! Come celebrate the Year of the Pig at the Muttart Conservatory! There will be cultural celebrations from Chinese, Vietnamese, Indonesian and Filipino communities along with performances and dancing. Make sure you visit the Feature Pyramid to take in the new show, Tranquil Gardens! 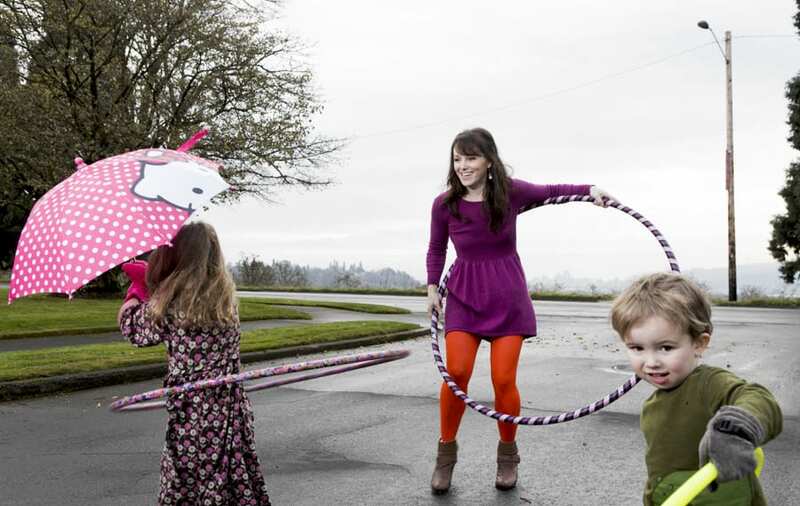 There are an infinite number of things you can do with a hula hoop. Come and learn a few in this one hour workshop with Hula Hoop Master Kacie, from Dancing Into Being! We will be playing games, learning tricks and creating a routine to music, with a fun Outer Space Theme. Hula Hoops will be provided, or bring your own. No experience necessary! All aboard! We are happily celebrating our beautiful winter city with free train rides around the centre on Saturday, February 2 from 12pm-4pm! Departing location will be at the Pop Up Ice Rink, outside Entrance 4 on the north west side of the center. Don’t forget to pack your skates and enjoy free ice skating from 12pm-8pm with plenty of hot chocolate & timbits to enjoy in the warming trailer! Join us for the Lewis Estates Community League Winter Carnival! February 2, 1:00pm-4:00pm. Roast marshmallows by the fire pits, drink hot cocoa, meet the animals in the petting zoo, build a snowman, and remember to bring your skates! Learn the skills to become active on the ice. Our program is designed around basic skills, movement,participation and fun! You can expect skills for speed, agility and control. All of which will give you the skills for other types of skating This program is targeted for children 6-12 and their families, however, all are welcome to attend! Experience amazing ice carvings, music, art, food, beverages and special activities throughout Old Strathcona during Boardwalk Ice on Whyte, January 24-27 & January 31-February 3, 2019. City of Edmonton staff will be running a 6 week version of the CAN-Skate curriculum at Bonnie Doon Community League’s outdoor rink. Classes are free drop-in style and run January 7- February 17, 2019, on Sundays from 2:30 – 5:30 pm. The goal is fun, fitness, and participation. The program is designed for beginner skaters of all ages, children or adults.